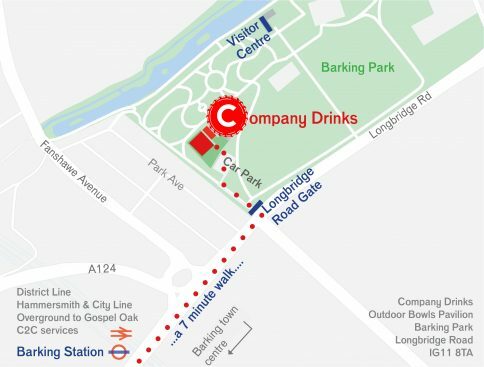 Calling all cordial enthusiasts! 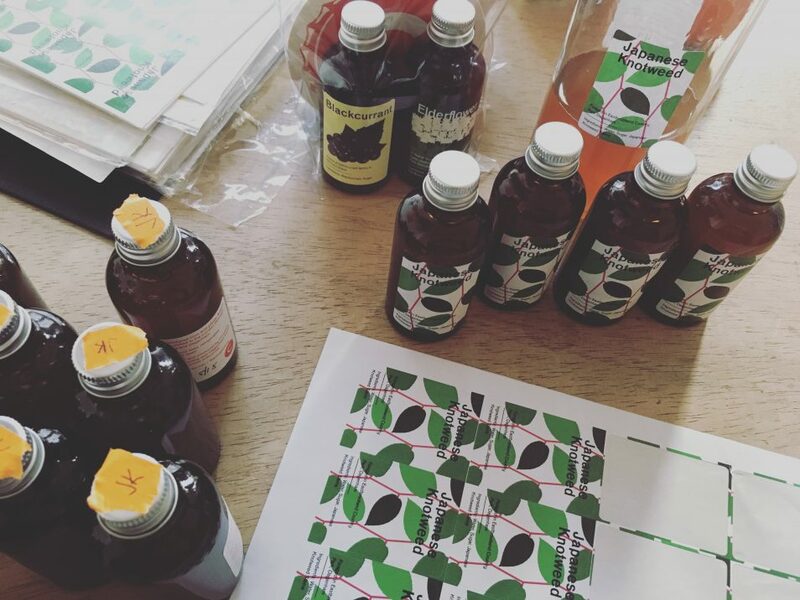 For this month's making workshop we're bottling and labelling our flowery syrups. The more the merrier for this fiddly task! Unlike Coca-cola's bottling plants, we provide tea and cakes for all!